Shiro Nakamura: "I want them to concentrate 24/7 on working for their brand. That's a requirement for designers today." 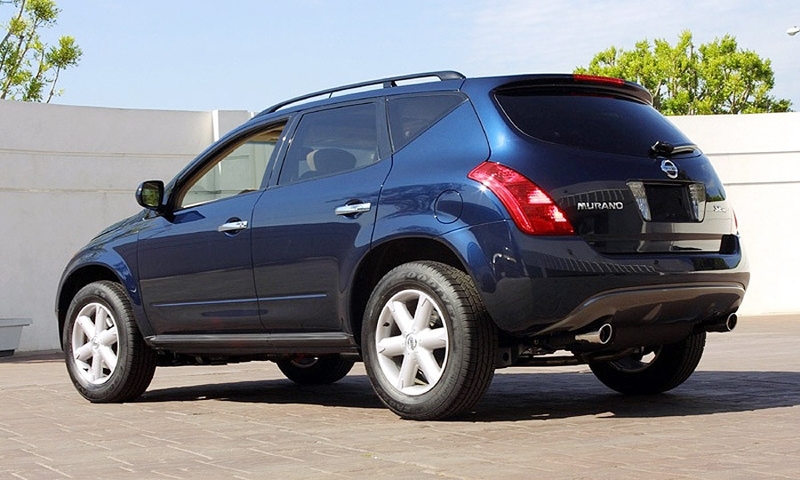 With the first Murano, Nakamura and Nissan signaled the Japanese automaker was willing to be edgy and hip to lure crossover and SUV buyers out of the Eddie Bauer mindset prevalent at the time. 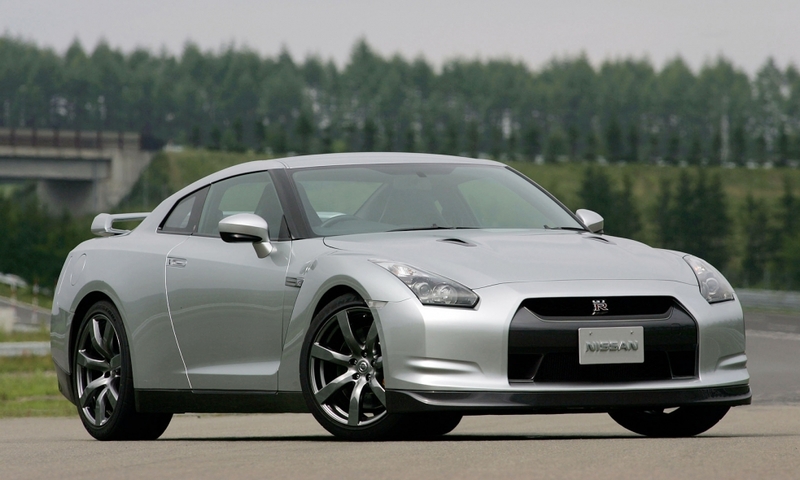 Nakamura likened the GT-R to the giant robots seen in the Gundam, a Japanese science fiction series. "The GT-R is unique because it is not simply a copy of a European-designed supercar," he once said, "it had to really reflect Japanese culture." 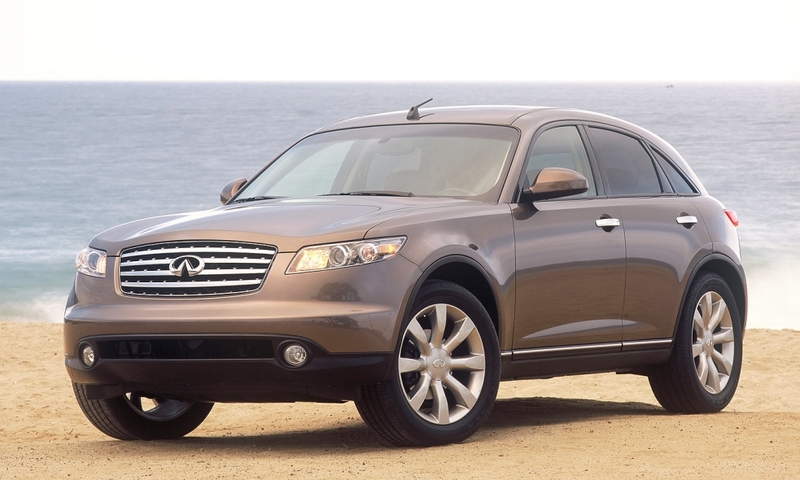 Infiniti's crossover sported a silhouette every bit as curved as the era's traditional SUVs were square. The overall look was intended to make the vehicle look fast, even when standing still. 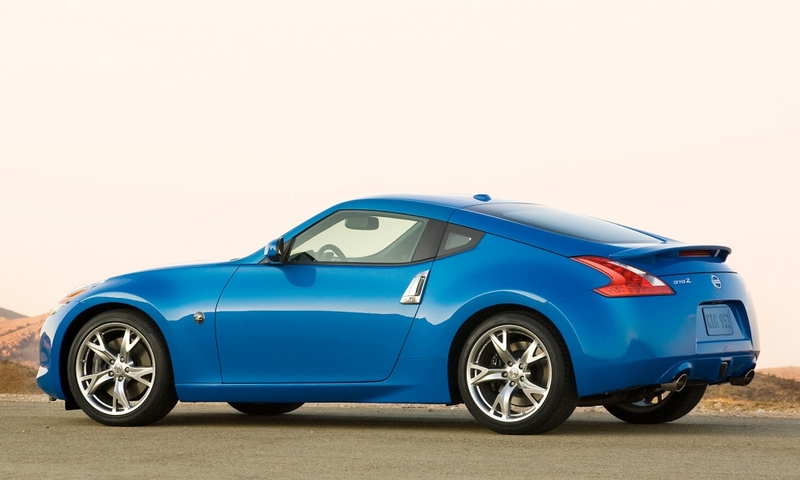 Nakamura sought to recharge Nissan's Z heritage with an updated 370Z for 2009, updating the classic Z cars with a more muscular look. 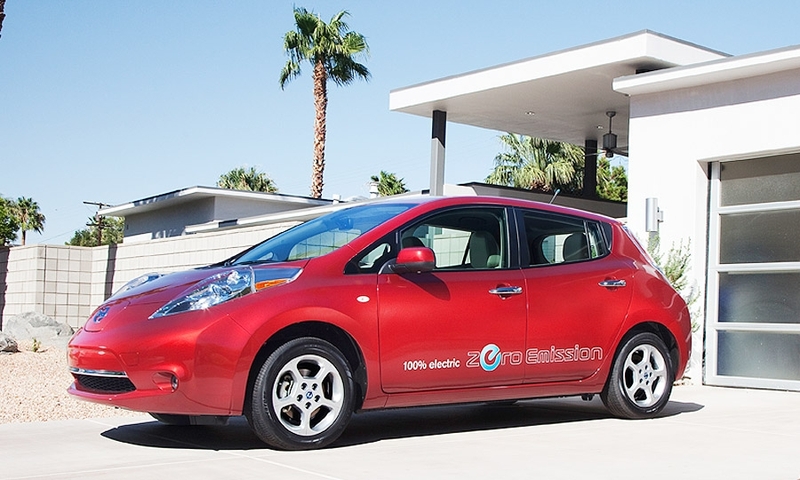 Nissan signaled the groundbreaking nature of its EV with a curvy beltline and protruding headlight enclosures. 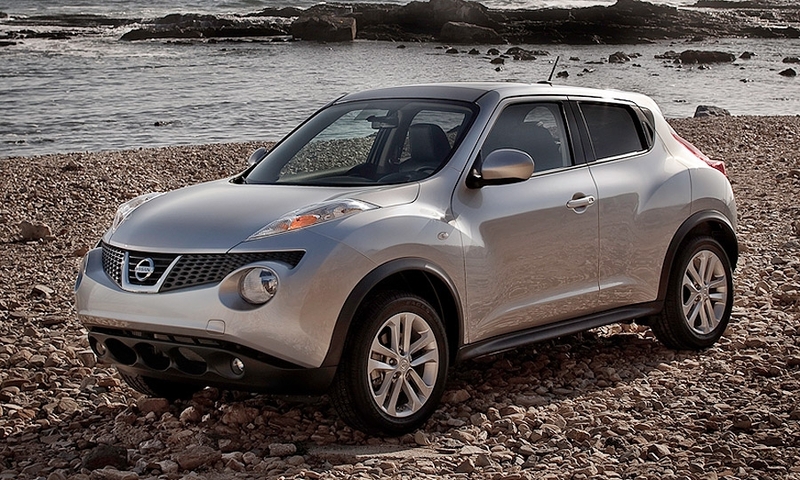 The Juke, aimed at younger buyers, was intentionally designed to be polarizing. 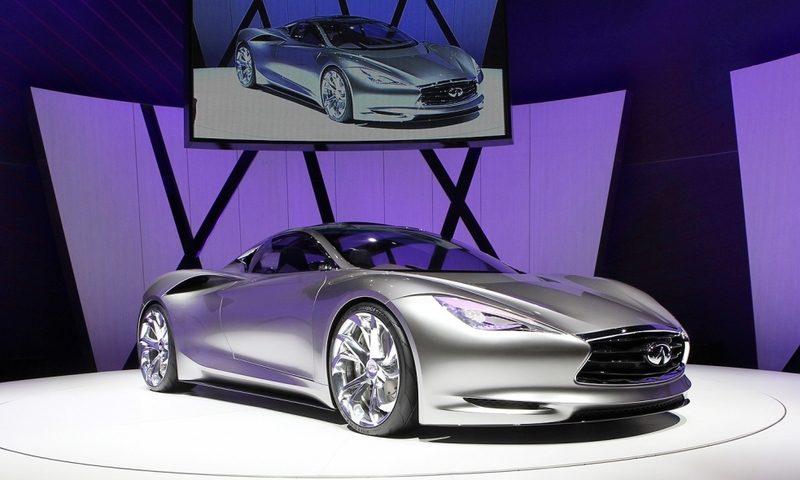 Nakamura said he was aiming for a "more athletic" Infiniti design direction with the Emerg-E concept, a lightweight plug-in hybrid sports car shown at the 2012 Geneva auto show. The Altima has climbed from also-ran sales status in the past two years to nip at the heels of the Camry and the Honda Accord. 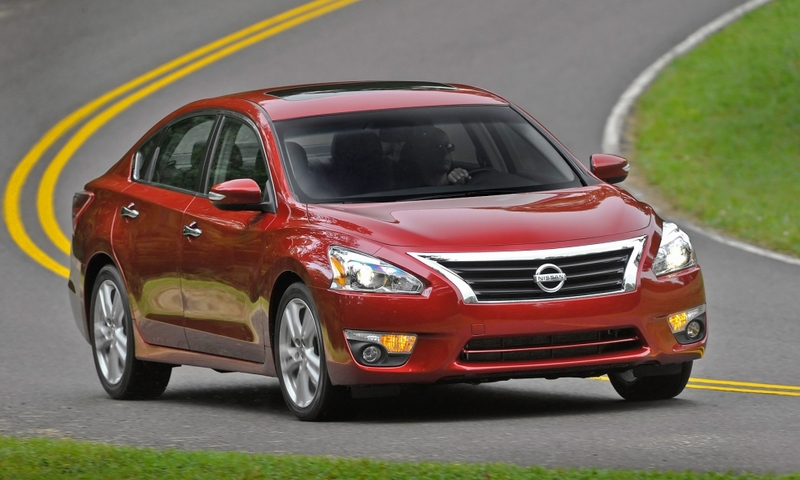 In 2014, Nissan sold 335,644 Altimas, an increase of 5 percent. Accord sales were 388,374 and Camry deliveries totaled 428,606. 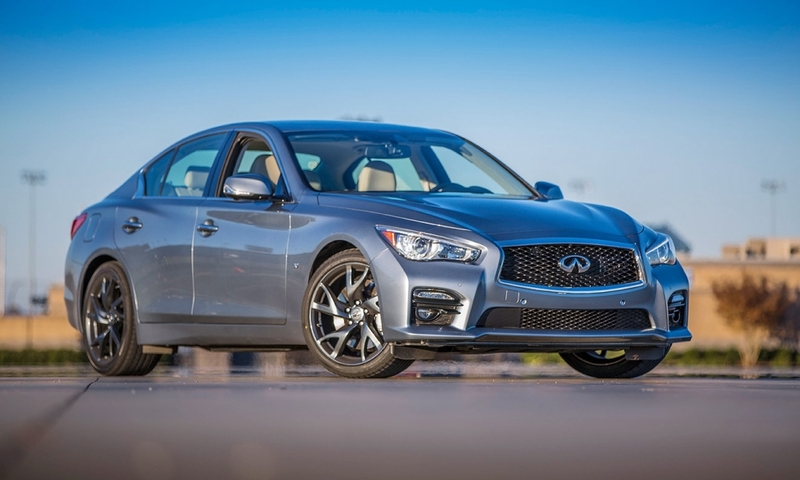 Replacing the popular G cars, the Q50 was designed to help Infiniti challenge larger global luxury competitors like BMW, Mercedes-Benz and Audi. Based on a Japanese-market model, the Note design was sportier than the prior hatchback, with a more angular front end and a pronounced slope to the back roof. 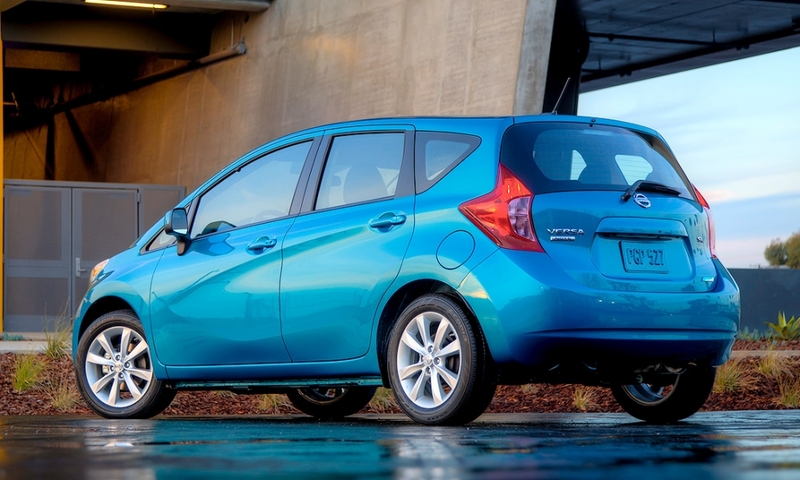 It allowed Nissan to position the Note upmarket from the Versa Sedan. Shown at the 2013 Detroit auto show, the Resonance concept previewed the redesigned 2014 Murano crossover. Nakamura said the sharp character lines and flowing body panels were "a way to express emotion." 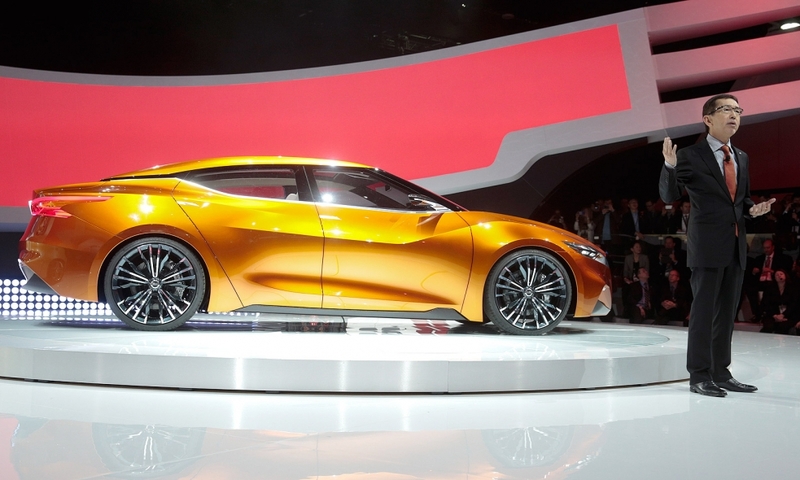 Nakamura helped introduce the Sport Sedan Concept, a preview of the next Maxima, at the 2014 Detroit auto show. 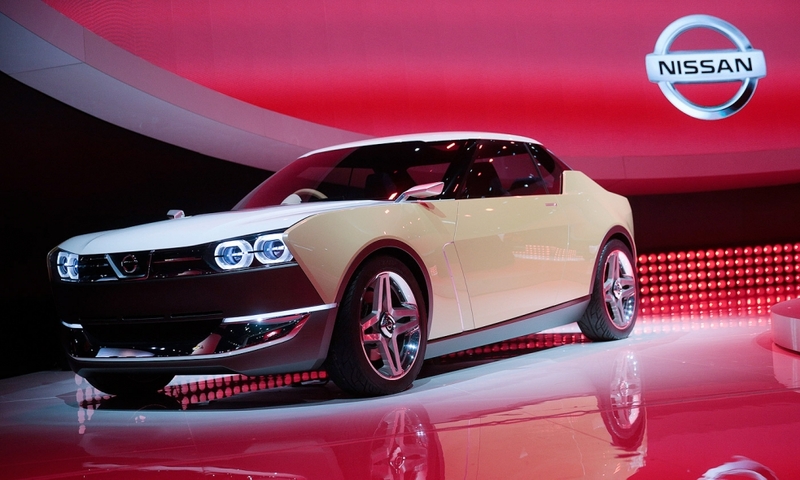 The IDx concept, shown at the 2013 Tokyo motor show, shares many design cues from the Datsun 510 sports sedan sold from 1968-1974. Infiniti is prepping a car based on the Q80 Inspiration, a lavish concept unveiled at the Paris auto show that measures 16 feet by 7 feet. 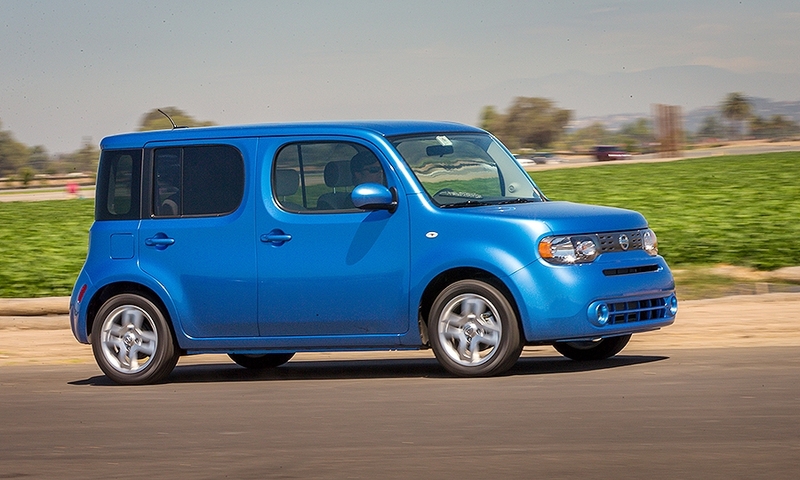 Nakamura presided over one of Nissan's more polarizing production vehicles, the Cube, which was dropped from the lineup for 2015. Infiniti's Q60 coupe concept, debuting this week at the Detroit auto show, previews a sport coupe that will replace the current Q60. The concept features styling elements previewed in the full-size Q80 Inspiration concept coupe shown in October at the Paris auto show. 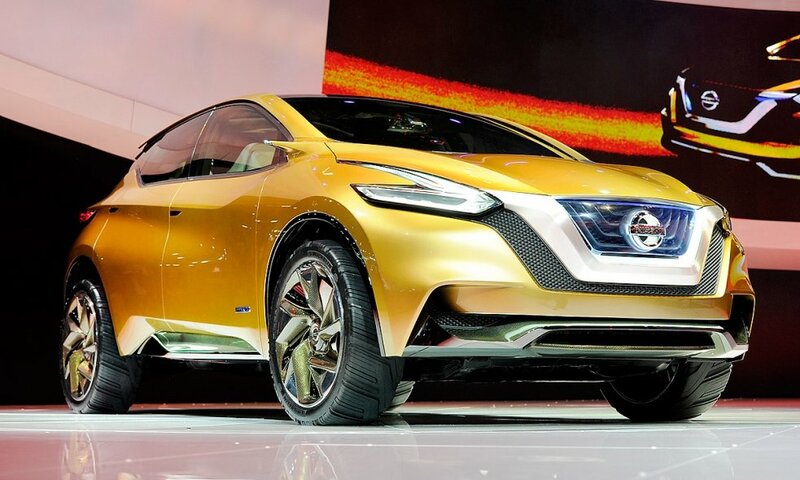 Shown at the 2015 Geneva auto show, Nissan imbued the five-door Sway concept with the head-on intensity of a swooping hawk and gave it the same undulating side panels of Nissan's bigger, upscale Murano. Shown at the 2015 Frankfurt auto show, the Gripz compact crossover concept featured a new hybrid system, dubbed e-Power. Nissan's e-Power uses a small engine to generate electricity that charges an onboard battery which, in turn, powers an electric motor that turn the wheels. Nakamura also oversaw the styling of the Rogue crossover, which was redesigned for the 2014 model year. 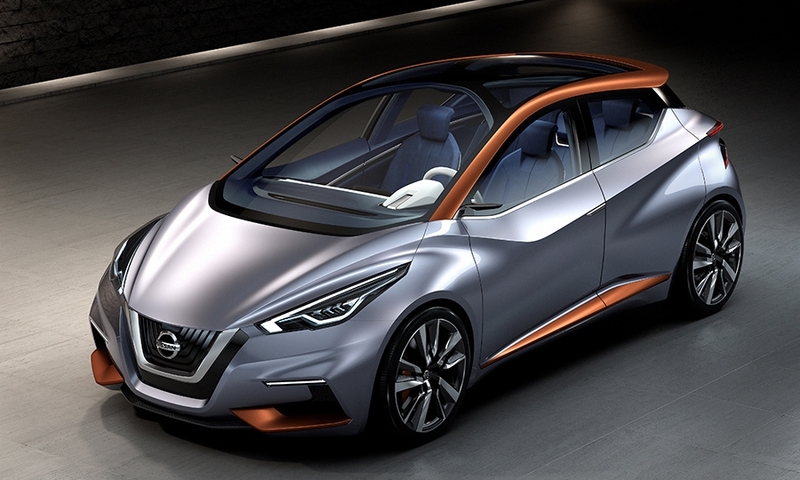 The Nissan Vmotion 2.0 concept, shown at the 2017 Detroit auto show, showed a more fearlessly stylish vision for the automaker's next round of sedans. 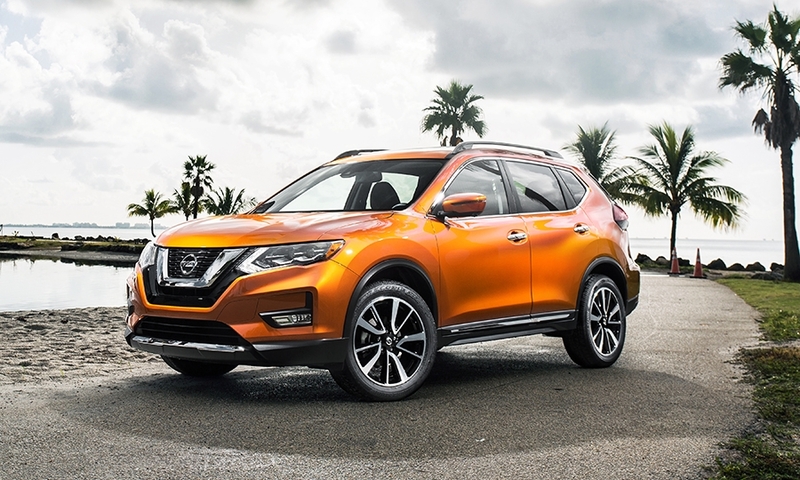 Vmotion 2.0 refers to a second generation of Nissan's V-Motion styling, which features a plunging "V" design in the grille to give the current lineup a unifying family resemblance. 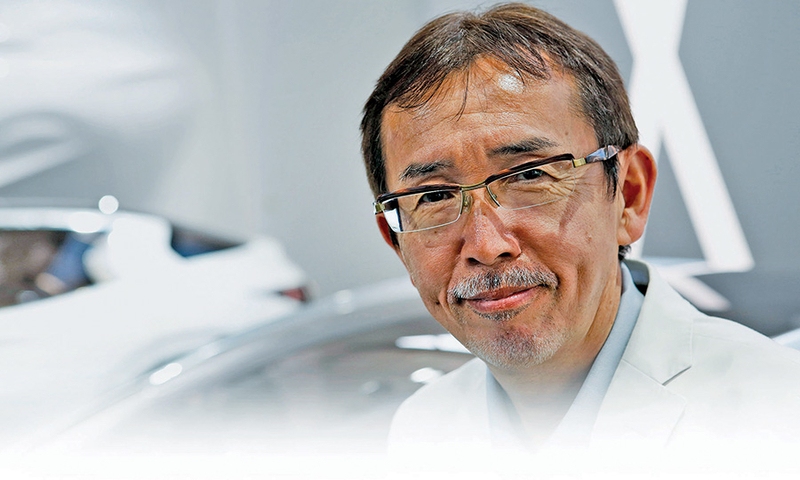 TOKYO -- Shiro Nakamura, the slick-suited, mustachioed design maestro who graduated from trucks to penning some of Nissan’s most daring and memorable vehicles, will retire after 17 years of pursuing cutting-edge looks that put Japan’s No. 2 carmaker on the map for its styling. Nakamura steps down amid a wider design shuffle at Nissan Motor Co. that promotes a new generation of stylists, one from inside the company, another from a Germany luxury rival. Karim Habib, the former head of design at BMW, has been named as global design chief for Nissan’s premium Infiniti brand. 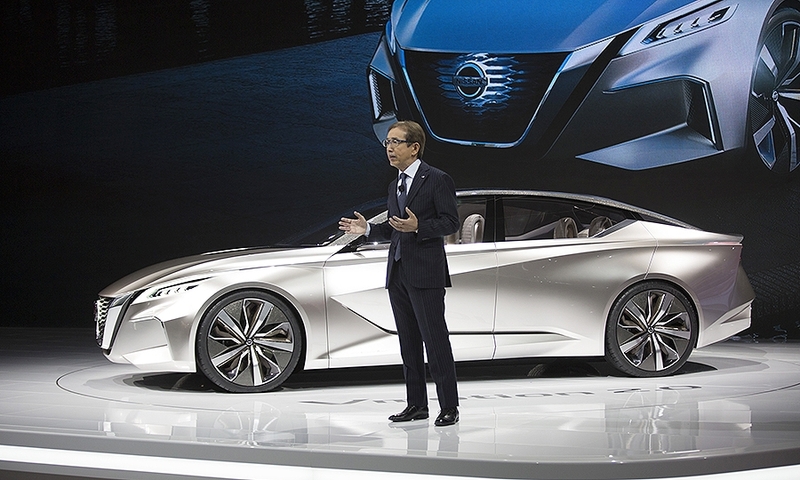 Alfonso Albaisa, currently the head of Infiniti design, has been promoted to senior vice president of global design for all of Nissan Motor Co.
Nakamura, 66, who currently serves as senior vice president and chief creative officer, will retire on March 31. Albaisa, 52, takes the reins the following day. Habib, 46, joins Infiniti on July 1. 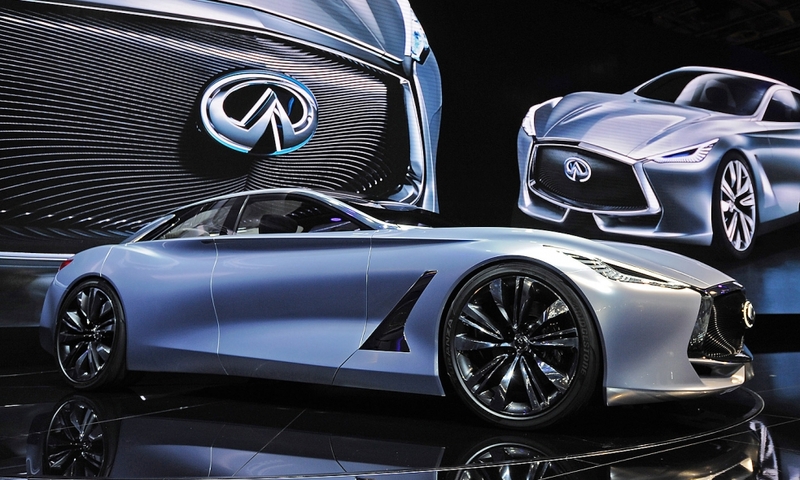 The personnel shuffle was announced on Tuesday by Nissan and Infiniti in separate statements. Habib, a Canadian of Lebanese descent, will be based at Nissan’s global technical and design center in Atsugi, Japan, just south of Tokyo, and report to Ablaisa. At BMW, Habib was responsible for such production and concept cars as the X1, the X2 Concept and the CSL Homage. Before BMW, he worked as head of advanced design for Daimler and helped develop the current Mercedes-Benz C class. News of Habib’s departure from BMW first surfaced in January. At the time, it was unclear what he would be doing next. Before leading Infiniti, Albaisa ran Nissan's U.S. design studio in San Diego and Nissan's European studios. At the luxury marque, Albaisa steered the look of the brand's cool Emerg-E plug-in electric concept from 2012 and designed the swoopy new premium look that gives a more athletic, sculpted look to the lineup, as seen in QX30 and especially the upcoming QX50. 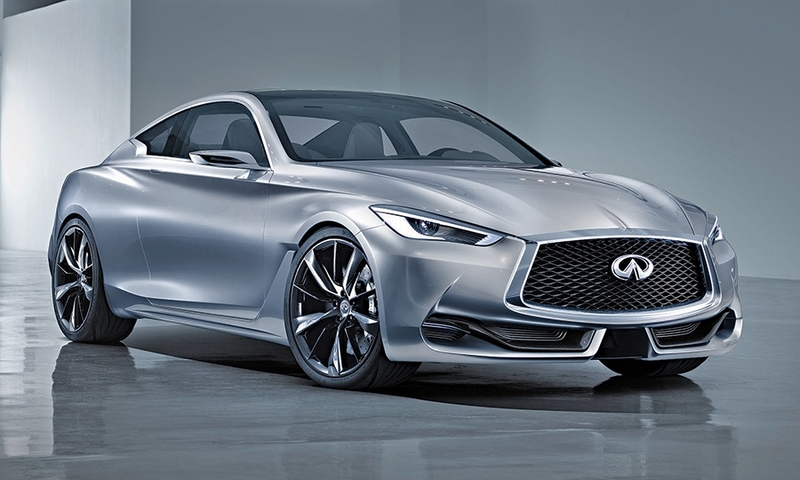 Under Albaisa’s watch, Infiniti also floated the Q80 Inspiration, a large four-door fastback concept that signals the luxury brand’s vision for a sleek and sultry future halo car. Sexier looks were a big part of Albaisa’s ambition. Nakamura leaves Nissan design in his hands and Habib’s after a stellar career in which Nakamura not only made Nissan known for its design but helped reinvigorated Japanese auto design across the board. His Nissan years marked a dramatic high point for a designer who got his start as a studio draftsman at lowly truck maker Isuzu Motors Ltd. back in 1974. When the opportunity arose in 1999, he didn’t hesitate to jump ship to Nissan. Three years later, Nakamura got his first big break in penning the third-generation Murano in 2002. It was just the first of a long list of edgy designs that turned heads and cultivated Nissan’s reputation for sporty, handsome and sometimes downright quirky cars. 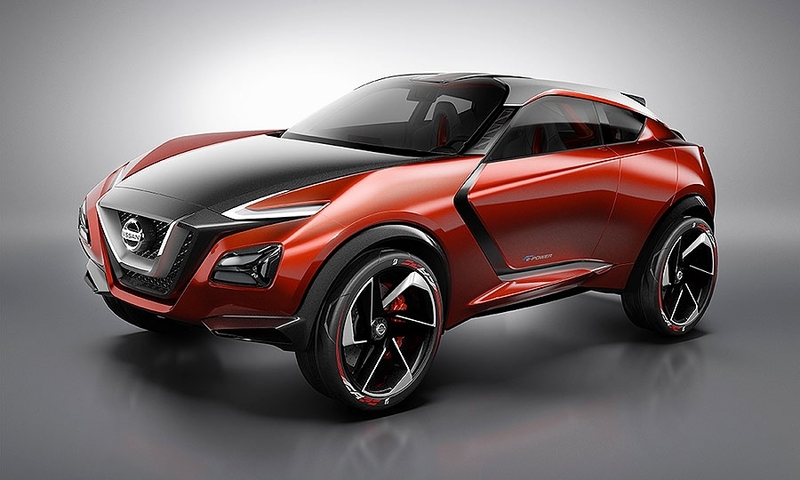 Nakamura presided over recharging Nissan's Z heritage with the 370Z and oversaw the styling of the global GT-R, the intentionally polarizing Juke, the Leaf with its upward bulging headlights, the Cube, Rogue crossover and Maxima sedan, among others. As guardian of the brand’s aura, Nakamura used design as a fulcrum to change old American perceptions that Nissan was a discount brand while winning new appreciation in Europe. Nakamura’s urbane persona only helped the cause. Nakamura’s impeccably tailored silk suits are a personal trademark, along with his manicured moustache. The Osaka native is also a jazz bass player who refuses to carry an iPod for fear that it will limit his discovery of new music. In interviews, he sometimes gushes about his penchant for Italian design, especially Alfa Romeos and Ferraris from the 1960s. As Nakamura settled into his role as Chief Creative Designer in 2014, he began to ruminate publicly about retirement, but remained a fixture on the auto show circuit. He also focused on planting kernels of future creativity by opening an independent training program inside Nissan. Students interested in auto design were selected for two- to four-week programs run by Nakamura and his team in Tokyo, with no career promises from Nissan. Hundreds of young Japanese designers have passed through the programs, with many going to work for Nissan’s competitors, including Toyota and Honda. “As long as we get the best of them, I'm fine with the others going to other companies,” Nakamura said in a 2014 interview with Automotive News. "In the end, I think the quality of Japanese design is getting better."